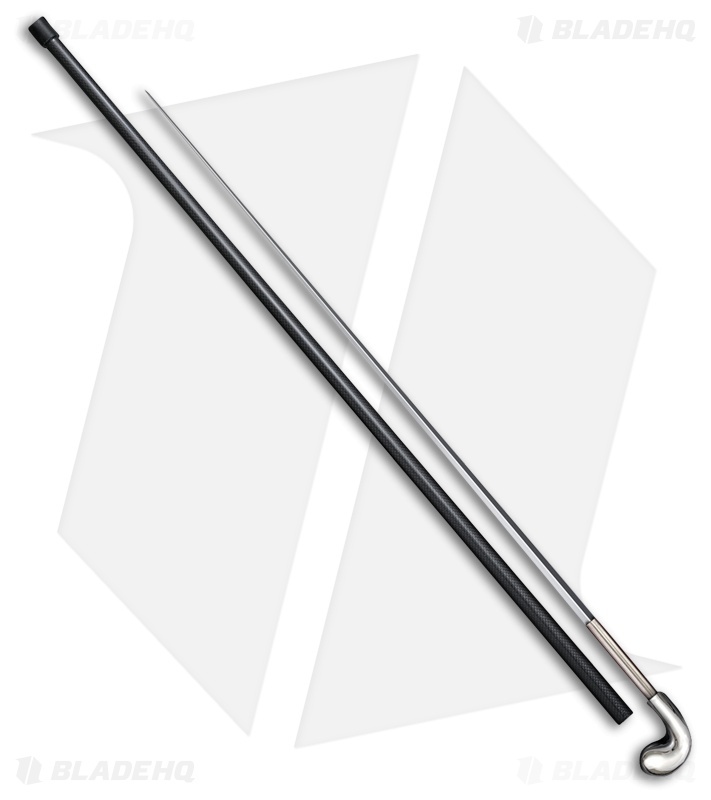 The Cold Steel Pistol Grip Sword Cane offers a historic design with a sharp usable edge. 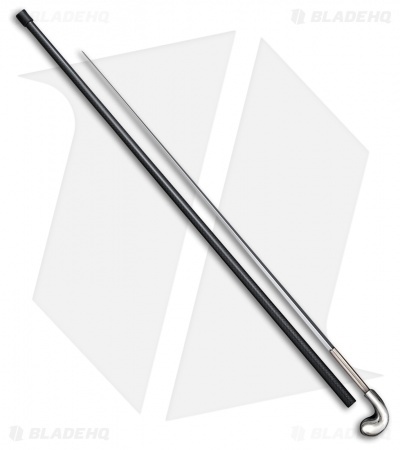 Carbon steel handle with a polished aluminum pistol grip head. Carbon steel blade properly heat treated to a spring temper. 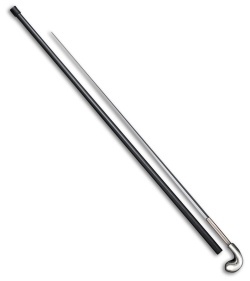 Carbon fiber composite shaft with a rubber ferrule for traction.